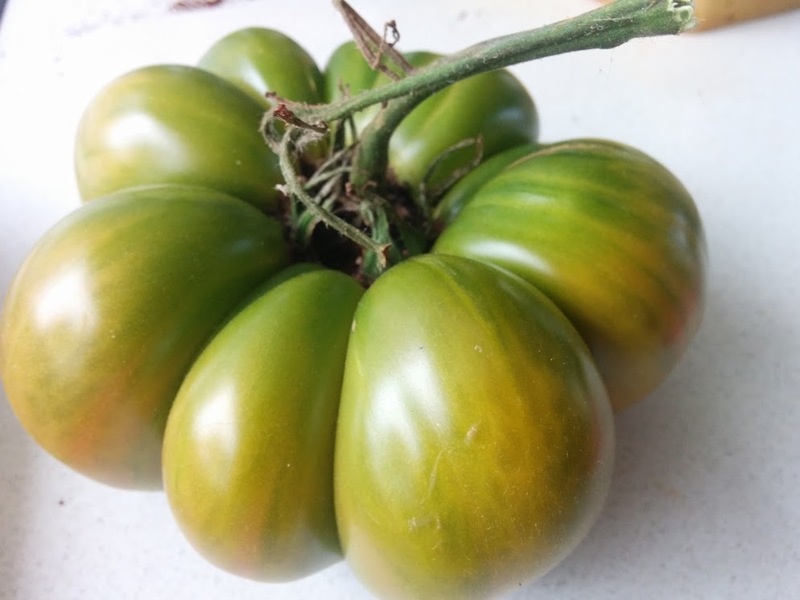 There’s beefsteak tomatoes, and then there’s a tomato cultivar called Beefsteak, which is, unsurprisingly a beefsteak type. So when a customer asks me for a beefsteak tomato, and I say “Sure, which one?”, I fully understand the confusion that creases their foreheads… This naming and describing of tomatoes business can get quite bewildering. And there seems to be very little standard across seed merchants, and tomato growers, and plant catalogues. Reading tomato shape and size descriptions can be very entertaining – I’ve read about tomatoes that are bomb-shaped, multi-ruffled, or blocky… You could get down-right scientific about it – but I’ve found that, for the most part, home gardeners, and even market gardeners and horticulturists who specialize in vegetables don’t really want to get too involved in the genetic basis of fruit morphology. But if you want to – here’s a link to Researchgate on the topic. So what makes a beefsteak, a beefsteak? Let’s talk locules – I promise I won’t get too scientific – simply put locules are the seed cavities of tomatoes. 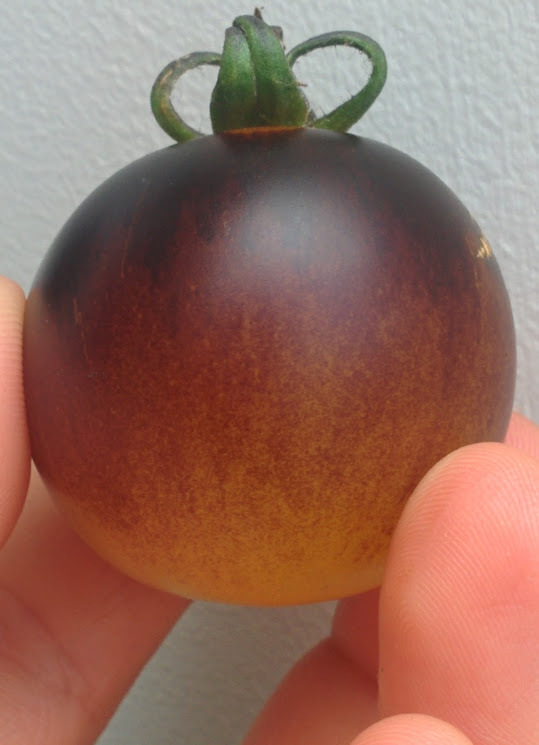 When you cut through a stock-standard globe tomato from the supermarket, you get a lot of seed and seed gel in two or more well-defined locules (see picture attached). 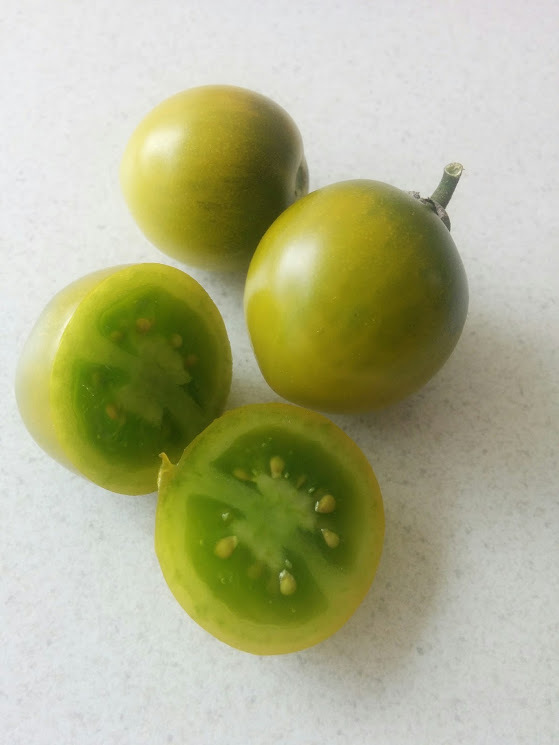 When you cut through a beefsteak tomato however, you get lots of meaty tomato flesh, and a large number of smaller, unevenly distributed locules, mostly between the inner and outer flesh of the tomato. 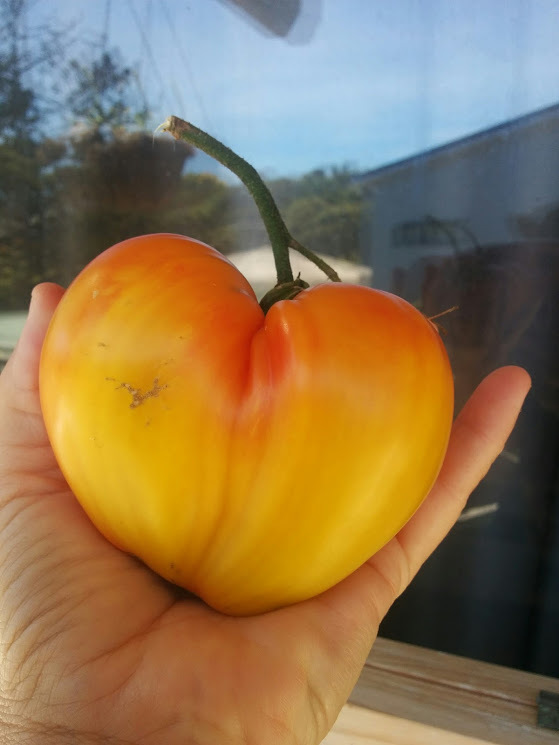 Beefsteaks are also normally larger tomatoes, often one slice being enough to fill a sandwich. 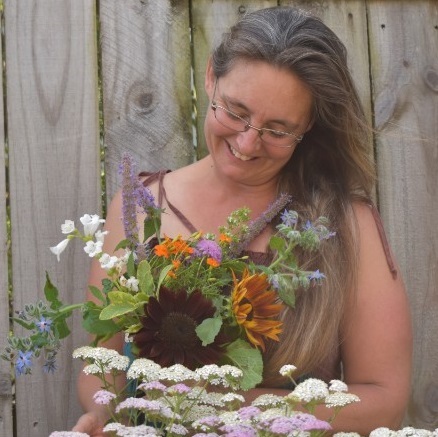 Their main claim to fame however is their really good flavour (like most heirlooms) – whether it is sweet and citrus-like in yellow ones, or deep and complex in purples and browns, or simply “full of bold taste” in pink and red ones. They remain a favourite with many tomato growers. Currant (sometimes spelled current) – these are tiny and round, about thumbnail size tomatoes, often borne in amazing abundance. They are often called wild tomatoes and come in reds and yellows. Cherry – these are cocktail size tomatoes, often referred to as snack or lunchbox tomatoes. They are small and round and come in a range of colours. Grape – these are small, often grouped with cherry tomatoes as snack/cocktail type tomatoes, but they are more grape or oval shaped than round. As with the cherries, they come in a variety of colours. Pear – these are also under cocktail or snack tomatoes and are a similar size as the cherry and grape tomatoes, but are pear-shaped. Note – there’s big pear tomatoes too, see below. 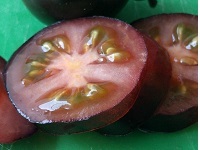 Plum – these tomatoes are oblong and plum-shaped, and are also called cylindrical or roma tomatoes. 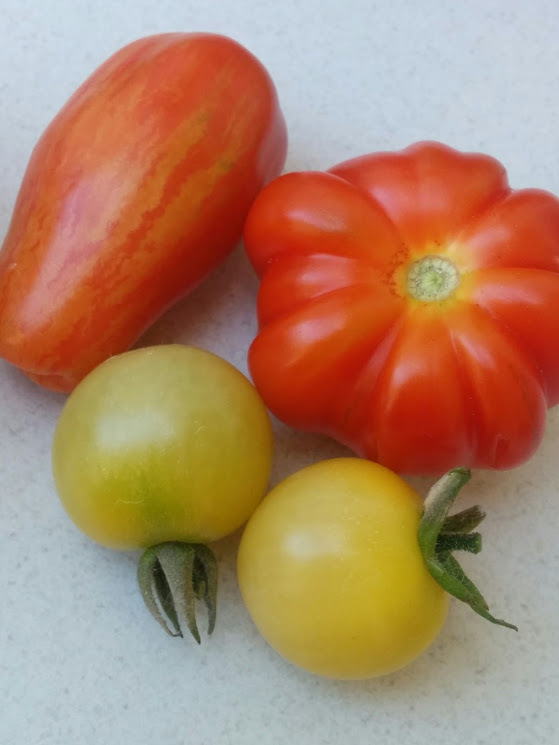 They are still considered small tomatoes, although they’re much bigger than cherry or grape tomatoes. Often they only have two locules and are quite meaty and are favoured for making pastes and sauces. Sausage – these are similar to plum tomatoes, but are longer in shape – forming a sausage-like fruit. They are also good for sauces and pastes, but are also often sliced lenghtways to add interest to salads and sandwhiches. Pear – these are slightly larger than plum tomatoes, and have a distinct pear-shape, with a fatter bottom and narrower top. Note – there’s small (cocktail size) pear tomatoes too, see above. Heart – small tomatoes with a pointy end, somewhat resembling a heart. Globe – these are “typical” round tomatoes – they are smaller than beefsteaks, but larger than cocktail tomatoes. 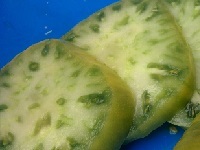 They have distinct seed cavities (locules) in the centre of the tomato. 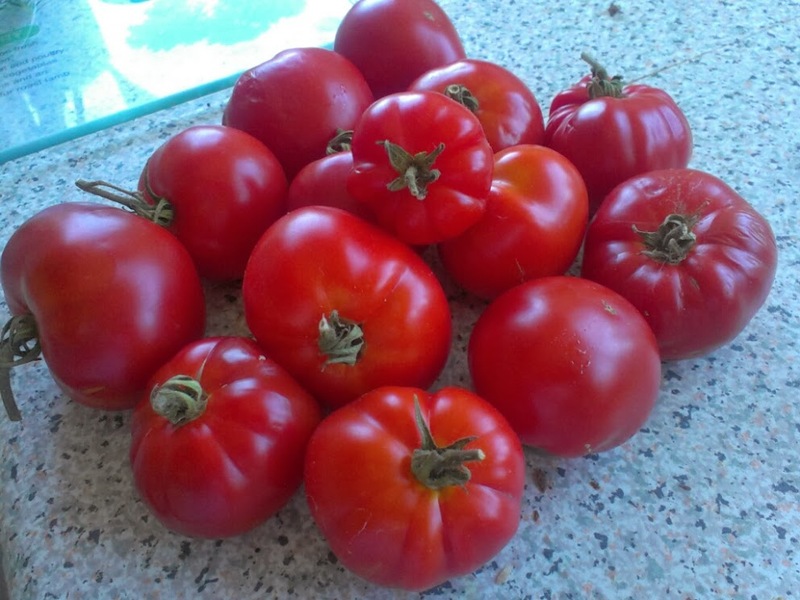 Sometimes referred to as standard, round, or salad (saladette) tomatoes. Most commonly used sliced for for salads or sandwhiches. Ox-heart – large and meaty tomatoes, often with the typical beefsteak appearance, but with the outer tomato shaped like a large heart. Beefsteak – the larger of the tomatoes, with meaty flesh and numerous smaller locules spread through the fruit. Most beefsteaks are round to flattened globe in shape, and can vary from smooth to ribbed (Costoluto Genovese). Naturally, I’m sure there’s some more shape descriptions, and I am also sure that not everyone will agree with me on my list above. 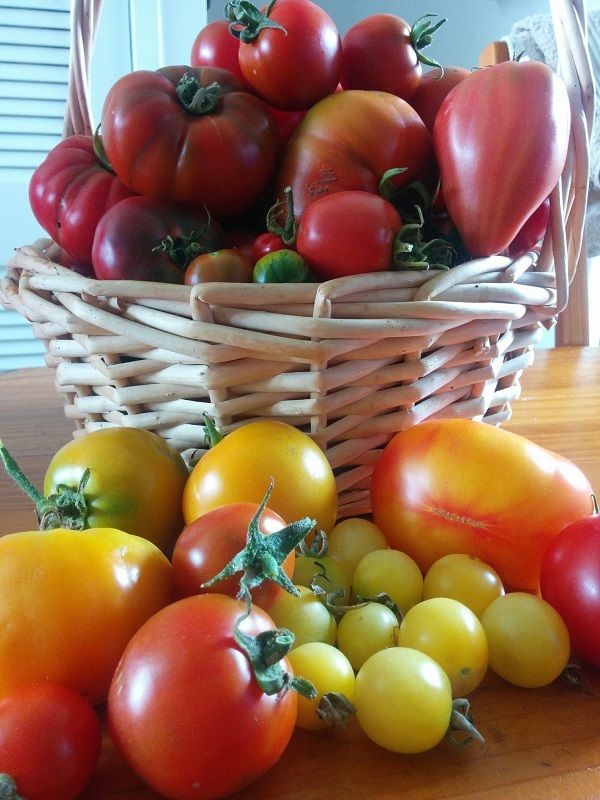 The fun thing is, you can get quite poetic about your tomatoes, just trying to describe what colours they are, and what shape the fruits take… never mind when you eventually slice through them and taste them!